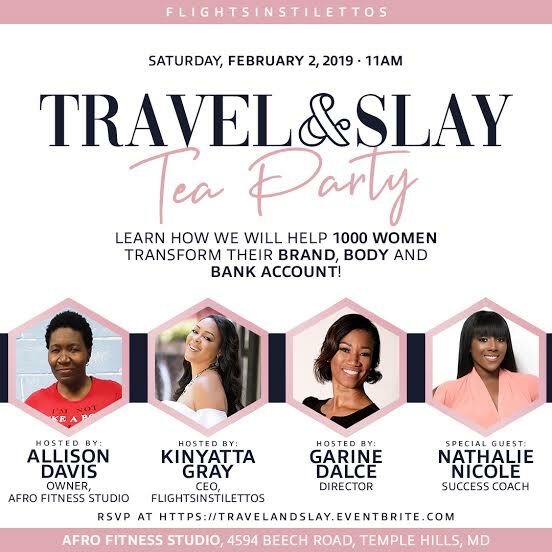 Join us on Thursday, February 7, 2019 at 8pm to learn about why I joined the movement to build my brand, body & bank account via TLC! We look forward to hearing from you! Learn how we will help 1000 women transform their Brand, Body and Bank Account!